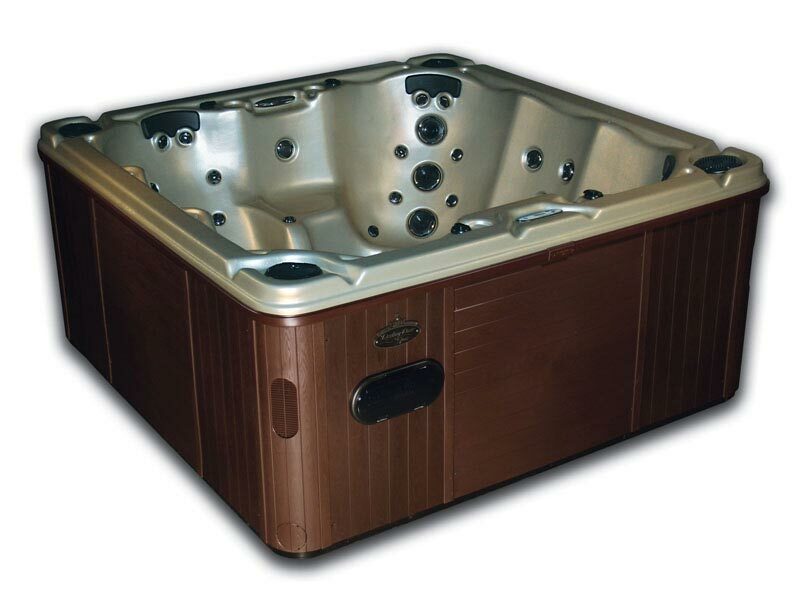 The 51 jet Legend is a smaller version of our popular Heritage spa. With the same comfort of the very seating that makes the Heritage our best, Viking designed the first of it’s kind 3D seat allowing users to sit comfortably in three distinct positions. 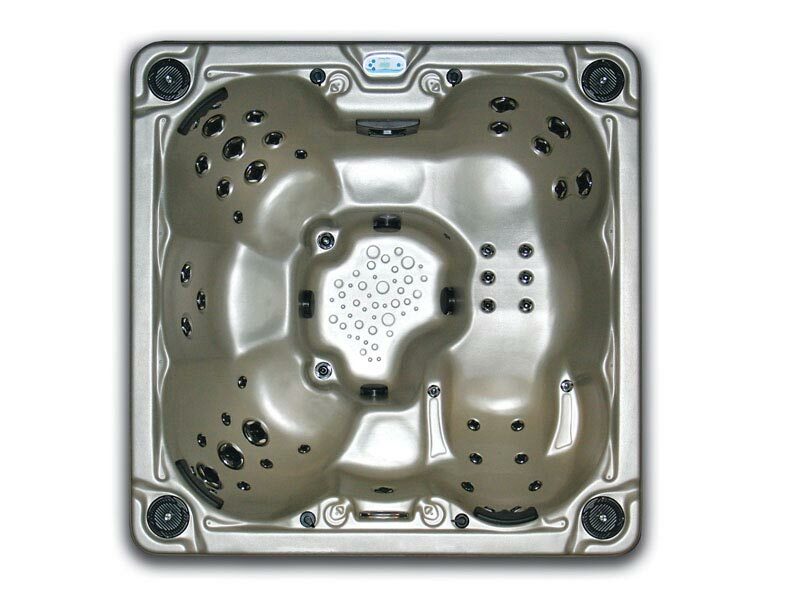 Together with all the great features of the Destiny line, the new Legend is guaranteed to please.